Well done to the St Chris District Cross country teams who ran in the District X-Country competition yesterday. 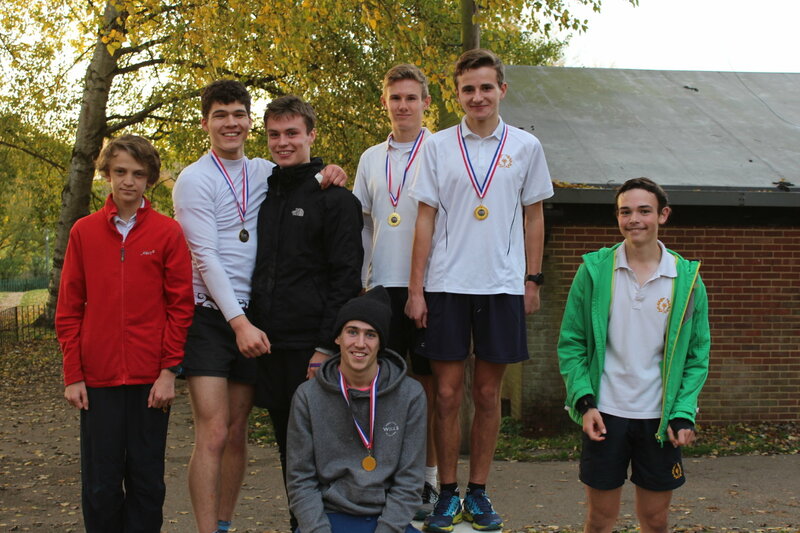 Congratulations to the Senior team for coming first, a great team achievement! All the teams put in strong performances and achieved some very respectable positions within the numbers of those participating. 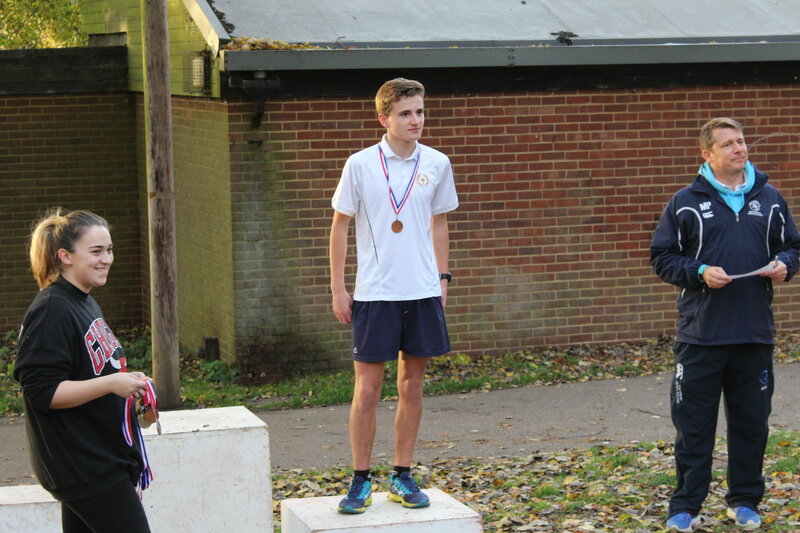 Ed medalled third and Callum fifth in the senior boys’ race as well as Jake (sixth) and Tom (seventh) who, with together with Ed, came first in the overall team event. Congratulations! More results – from the younger girls and boys teams – to follow next week!